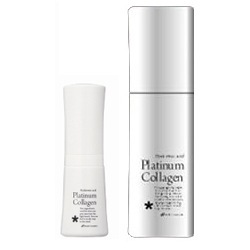 Platinum Collagen	There is 1 product. This oil free, leave-in base care for hair contains the most critical ingredient in skin care: marine collagen. Marine collagen enriches hair with an intense moisture and enhances silkiness without stickiness.